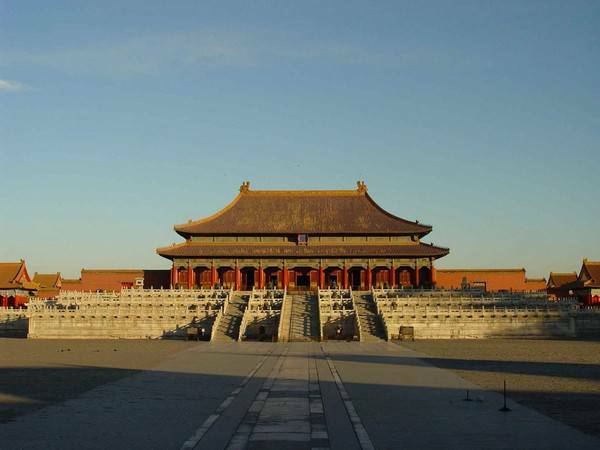 Visit forbidden city, summer palace and temple of heave and other palaces with our private day tours in Beijing. 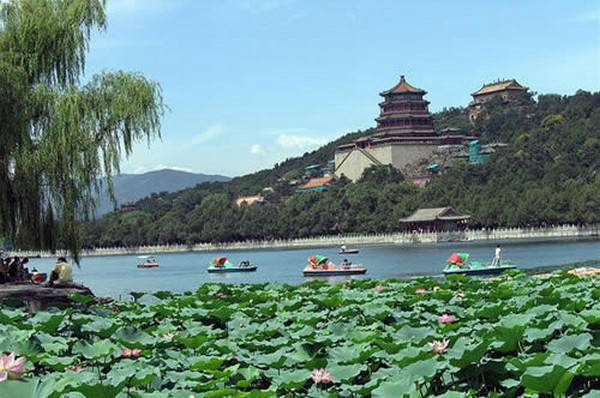 Beijing is an old city and is changing rapidly, within the city area, there are many places worth to visit for a tourist, we designed two private tours inlcuding most famous sceneries where you can experience its history and beauty. 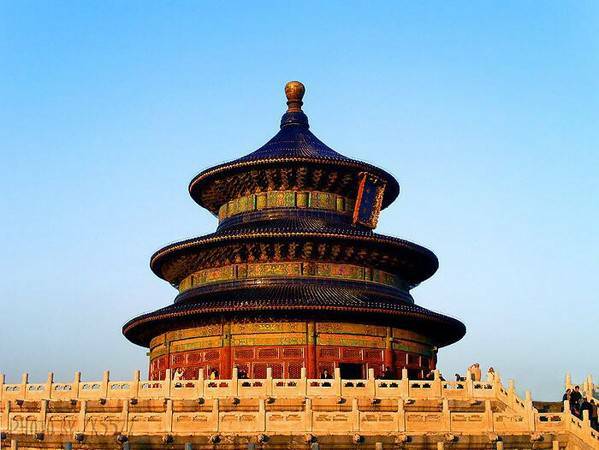 Temple of Heaven Pearl market (hongqiao market), it is next to temple of heaven, it is just a suggestion. Drop off by your hotel or wangfujing walking street ( you can also go in the evening after dinner if your hotel is close by.